Heather Brown's Aloha Gang Member Francis! Who Loves Francis? Let me introduce you to Francis, Francis loves to skateboard! 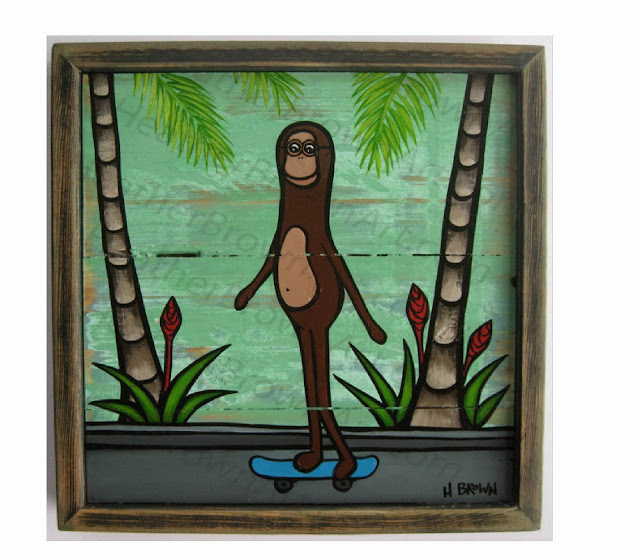 Heather Brown's "Francis the Monkey Loves to Skateboard"